Under the Consumer Protection Act, 1999 (Act No. 599), a merchant must be responsible to continuously monitor and update their product pricing and product quantity (stock availability). 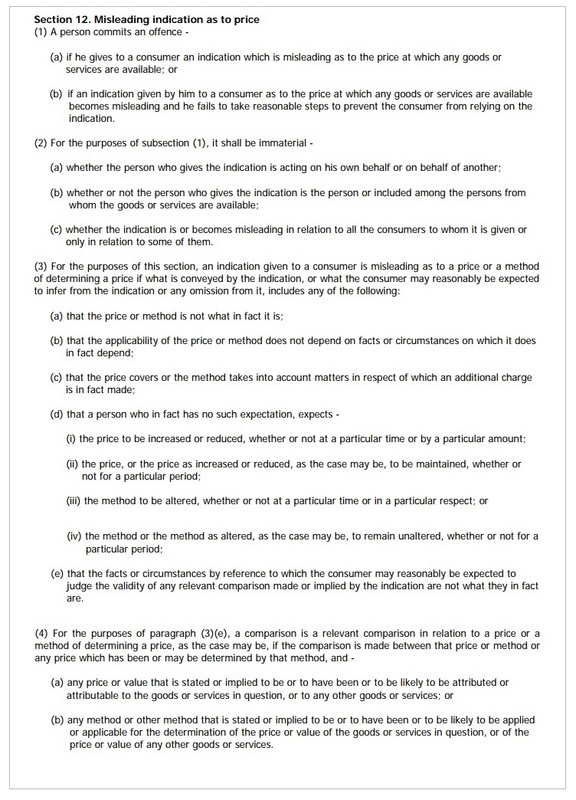 The two (2) most important related sections under this act are Section 12 and Section 13, under the Consumer Protection Act, 1999 (Act No. 599). Merchants must include a price for the product or service they are selling. 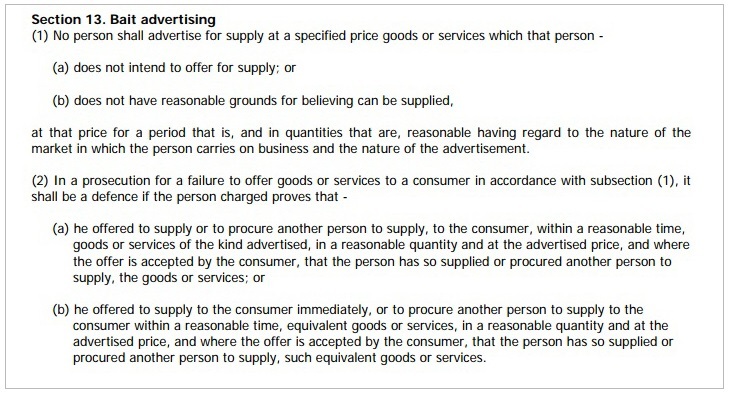 The price must not be misleading as it is an Act that provides protection to consumers (your buyers). You must not advertise if you do not have the product or the product stock availability. You need to remove the product listing or hide it until stock replenishment is done. You must fulfill the details (product title, subtitle, price & descriptions) of the product exactly as to what you have advertised. The penalty under the Act can reach up to RM250,000.00. Bear in mind that this is a very serious issue and Lelong.my will not tolerate seller who does not comply with the Malaysian law as mentioned above. As for web store merchants who repeatedly cancel orders because of items being out of stock, we will permanently delete your product listing and suspend your account. If your buyer has paid for the order, you must fulfill the order at the price and you are NOT ALLOWED to request your buyer for additional payment. If so, the same action will be taken. It is your responsibility for your product pricing and stock availability. We advise you to check and update them regularly to avoid being taken action by the law.